volume of fluid due to gravity. strain measurement and stress concentration. in all the test & measurement needs. 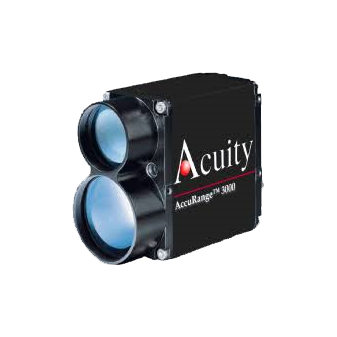 provide more reliable and highly accurate measurement. test benches, robotics and in automotive sector. 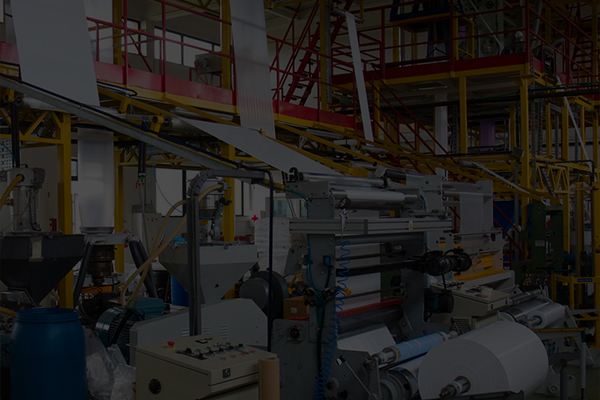 Slentech empowers the industries with innovative & cost effective solutions within the Process Automation and System Improvement environment. 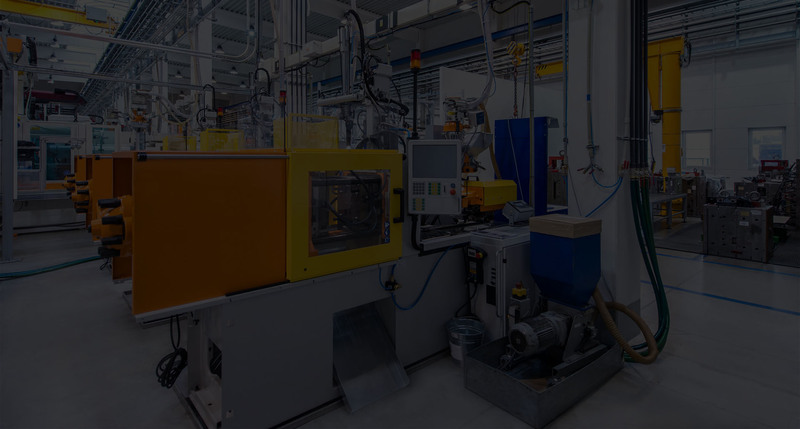 We specialise in making Industrial Process and Control more efficient and flexible through system consultation and automation implementation services. 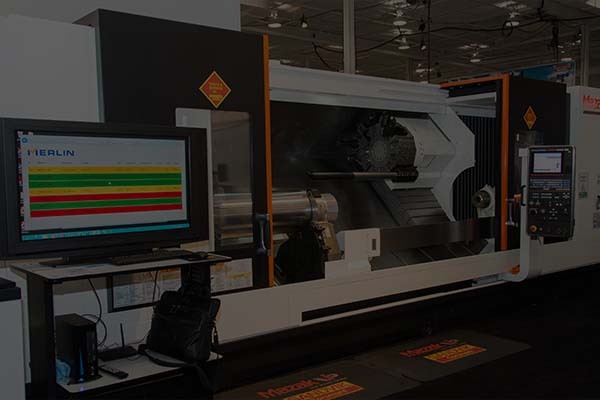 We are committed to radically improving our process and industrial business customers' performance with Optimal Test and Measurement Solutions through our field proven measurement and analytical technologies to maximize the performance, profitability and most importantly, safety of their applications. 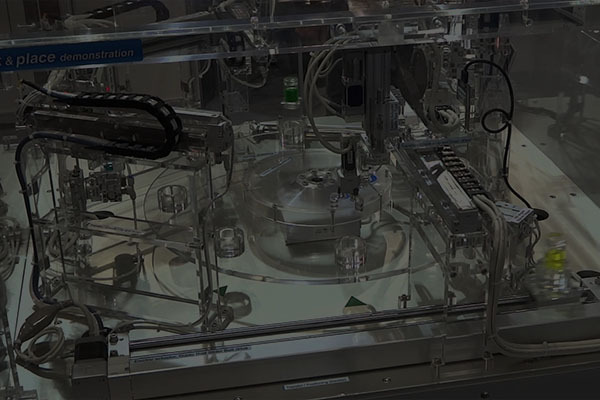 Slentech carries a comprehensive range of sensors and instrumentation for automation and process industries. 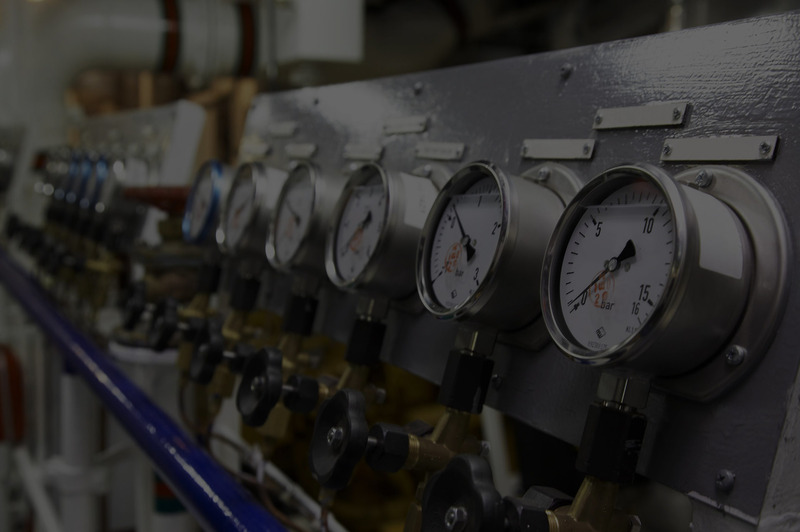 Our diverse portfolio supports your business goals with a broad range of accurate and reliable devices for process measurements; pressure, flow, level, positioning, weighing, recording and control of virtually every industrial application. 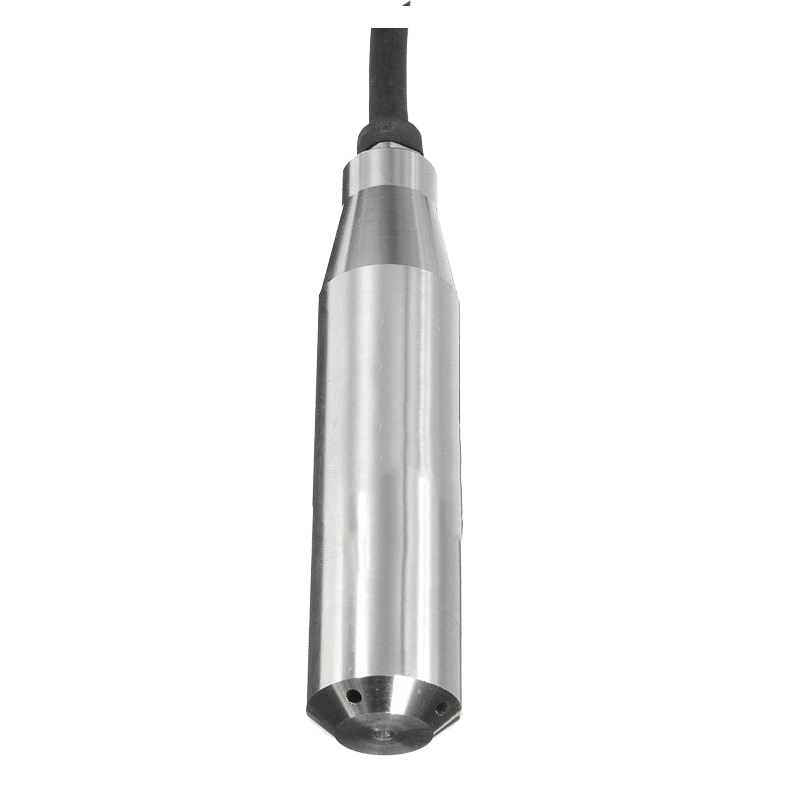 Highly accurate and reliable measurement sensors with cutting edge technology for various applications. 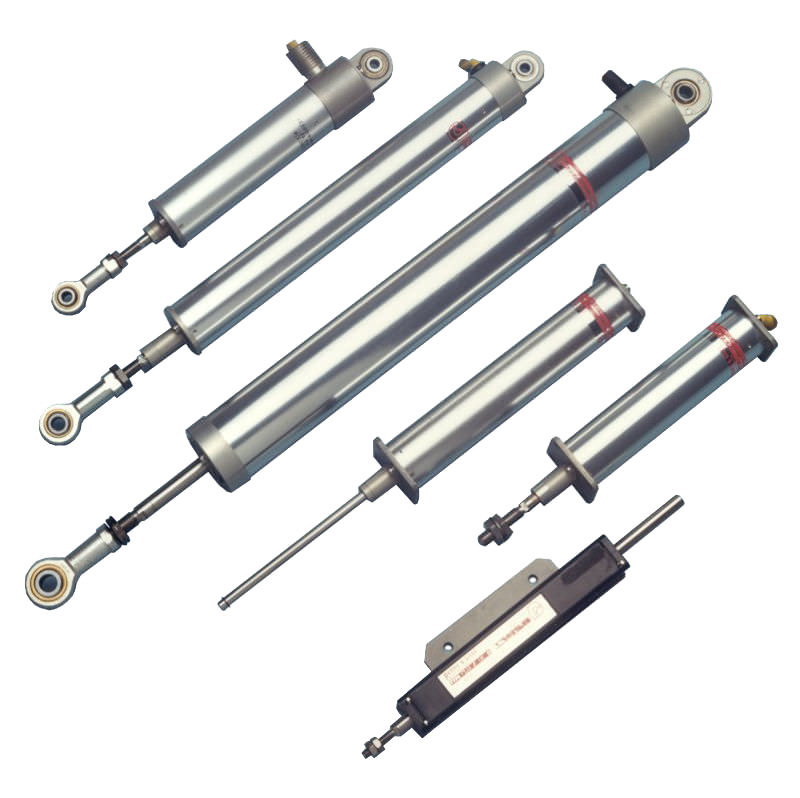 Transducers/transmitters often used in every industry for measuring pressure of liquids, steam and gases. 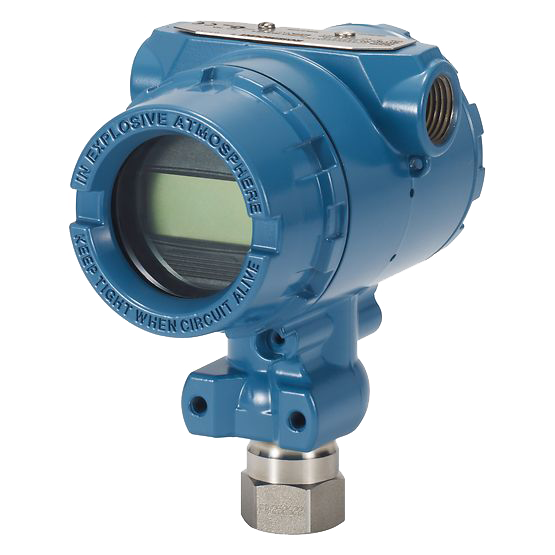 Accurate, flexible and reliable flow meters for steam, air, gases and all the liquids in any industrial application. 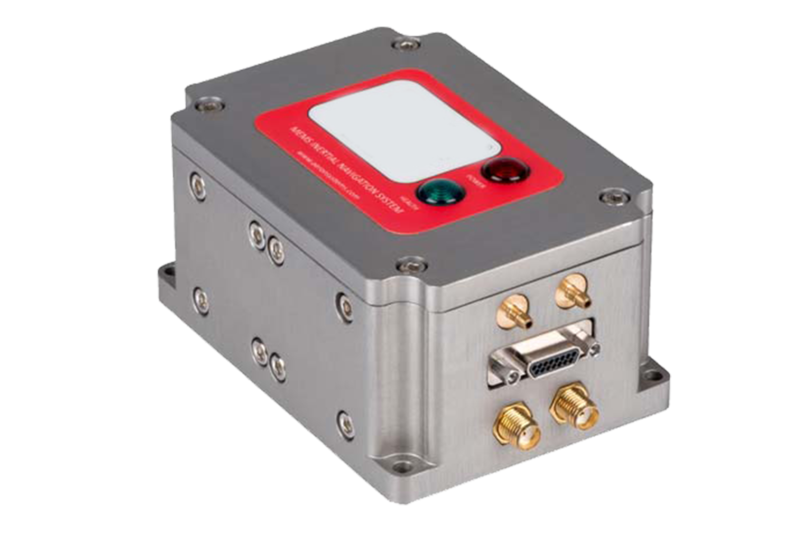 A highly innovative and proven technology for inertial applications in aerospace, defence, naval & railways. 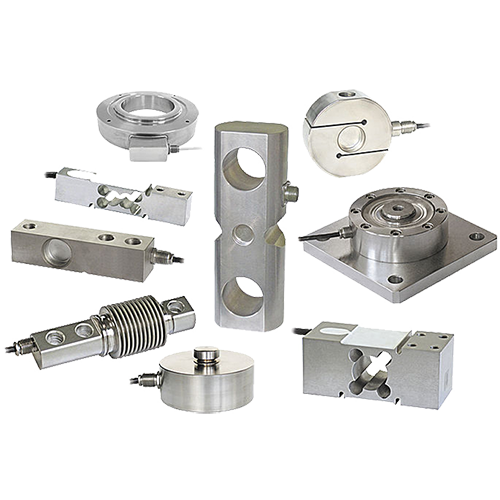 Typically relying on compressed air and utilized widely in nearly every form of manufacturing. An integral part of our lifestyle, used in scientific testing, machine alerts, automation and billing for services. Widely used in measuring instruments like laboratory balances, industrial & platform scales and UTMs for mechanical testing & system monitoring. 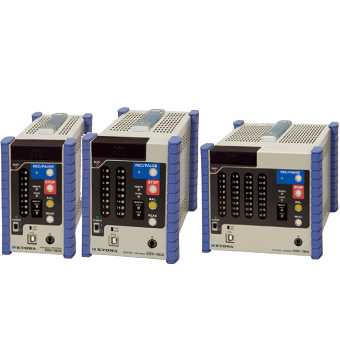 With data logger function, multi-channel inputs, millions measurement values and different display options. 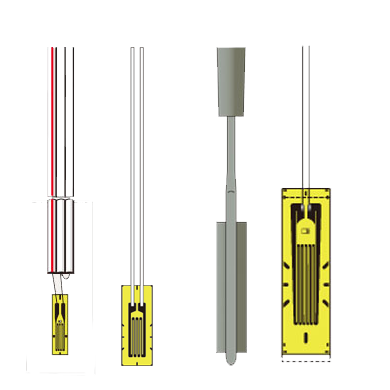 Bondable foil strain gauges in thousands of possible pattern designs & combinations of grid alloys, backing materials & resistances. 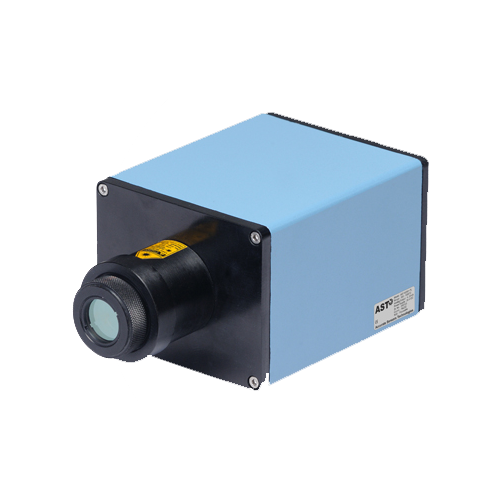 Contact & Non-Contact sensors for temperature measurement in R&D, Food & Processes Industries like Steel, Aluminium, Chemical, Cement, Glass & Non-Metals etc. A wide range of highly accurate measurement & control instruments for relative humidity and temperature for wide range of applications. 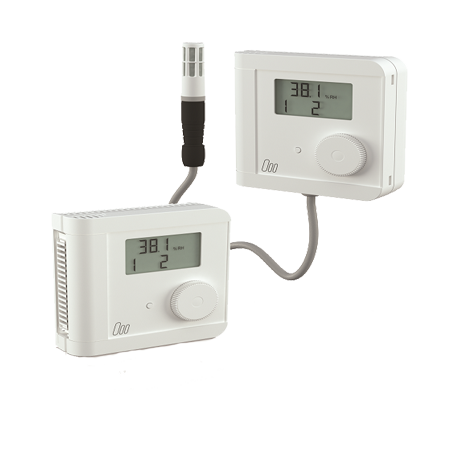 A wide range of large LED panel meters with multiple inputs and optional output cards to meet a variety of visual digital display needs. 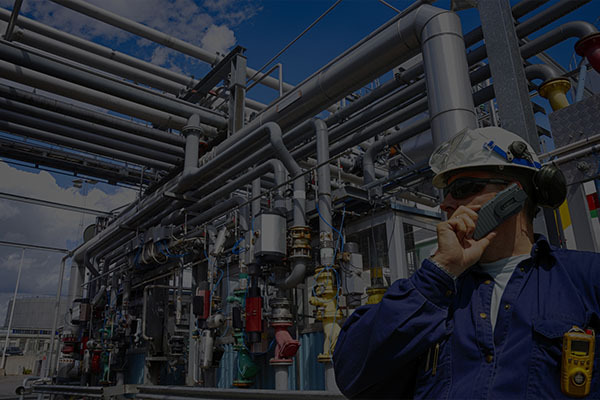 Lean consultancy, Audit & OEE performance checks for process control engineering. 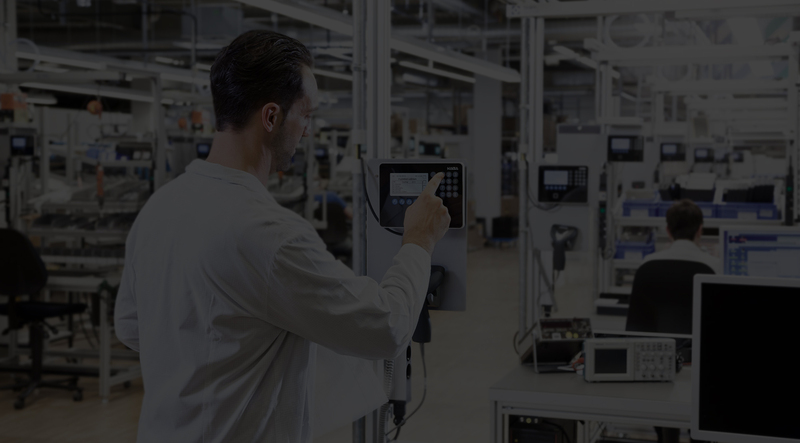 Targeted support for integration of instruments in your control systems such as SCADA / PLC / MES and ERP systems . 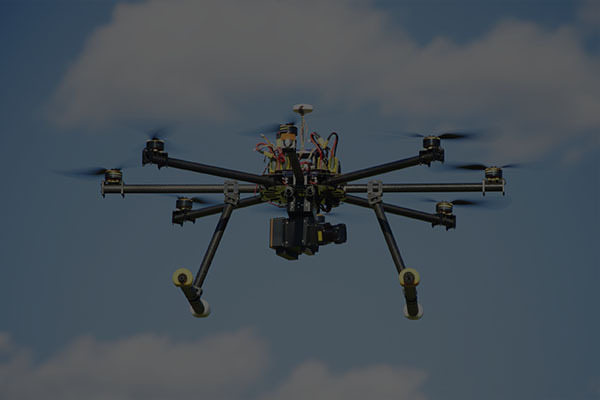 Our transformative technologies can differentiate your business with Innovation, Productivity, and Sustainability. Our alignment creates a highly focused portfolio organized around a solution-centric business model. 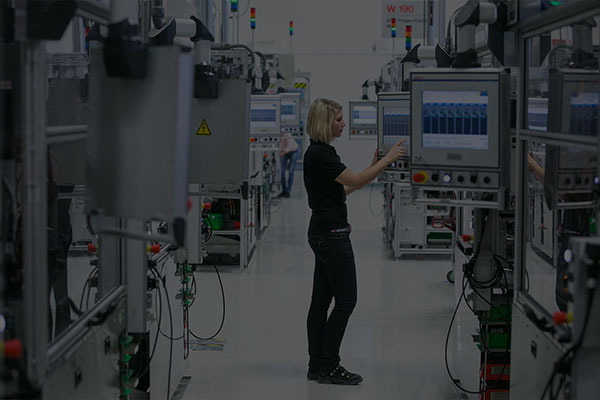 We help transform engineering concepts into creations — redefining what’s possible using intelligent, efficient and high performing measurement tools & meet your unique industrial automation challenges anywhere in the world. Our mission is to build a positive impact on communities, infrastructure and the economy by making the world more productive and sustainable. 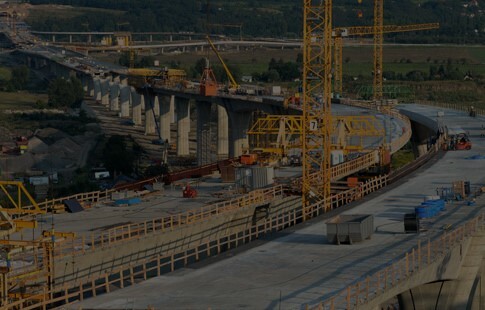 We take great pride in being proactive with our approach to applications, projects and processes, while ensuring that the best interests of the stakeholders are represented at every stage. We are committed to enabling the next generation of smart technology. An integrated team of engineering specialists and best-in-class suppliers collaborate to deliver the efficient solutions for our customers. Our willingness to partner with our customers to understand their needs as determined by industry knowledge, discovery and assessment to establish our solutions to address their needs, lead to our success. 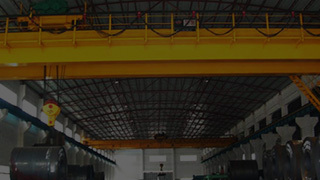 In industrial environment, quality has a pragmatic interpretation as the non-inferiority, we believe quality as being suitable for its intended purpose (fitness for purpose) while satisfying our customer expectations. 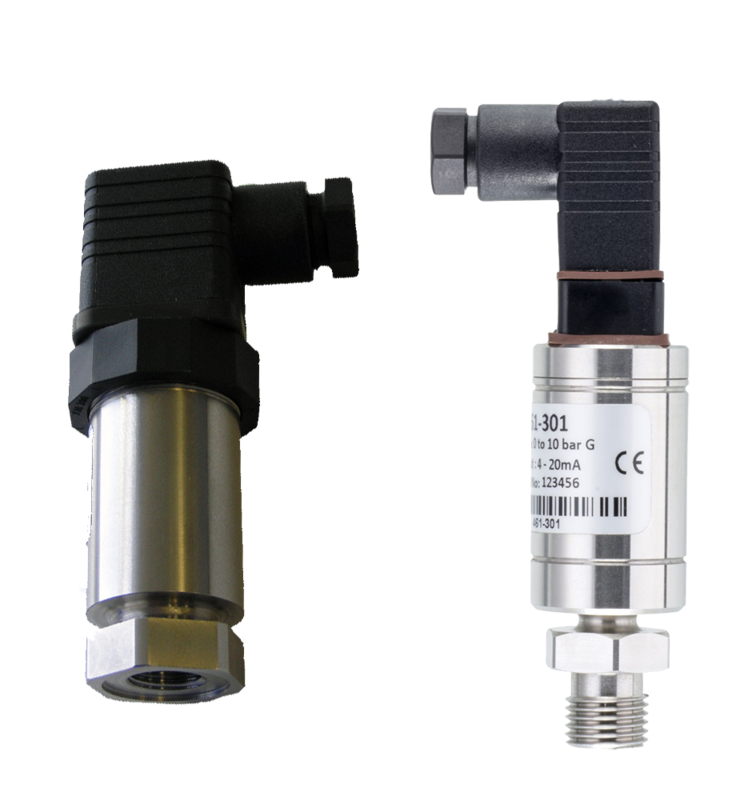 We provide quality sensors and services to our customers in the degree that a product is reliable, maintainable and sustainable. 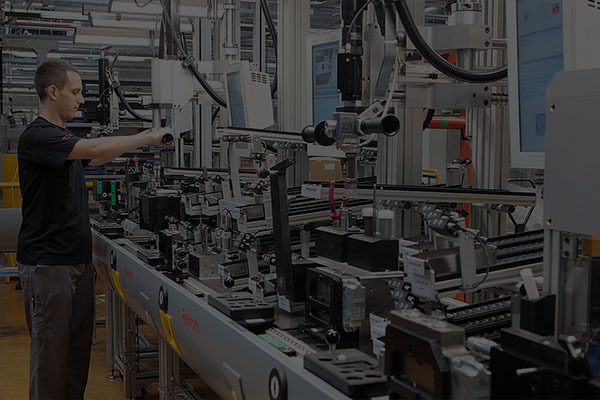 Our aim is to provide the most advanced, robust and accurate sensors and instrumentation for all the industrial applications in the frame of automation and safety concerns. 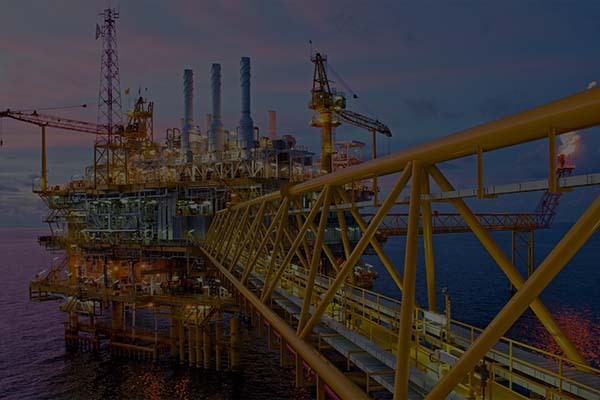 Our smart technology expertise can help you improve operational effectiveness, achieve high availability, optimise productivity and reduce maintenance & downtime. 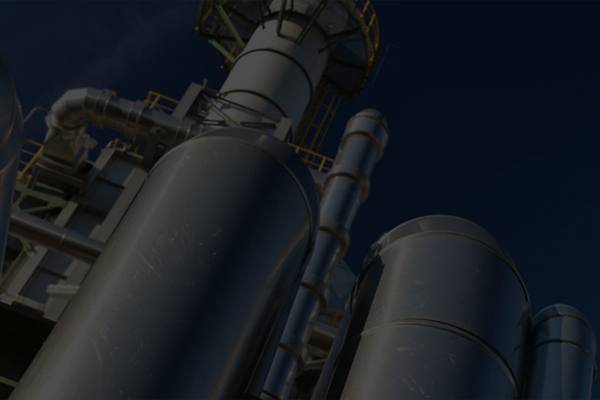 Explore the many ways we can optimize your industrial operations with flexible service options and application specific configurations of our products!